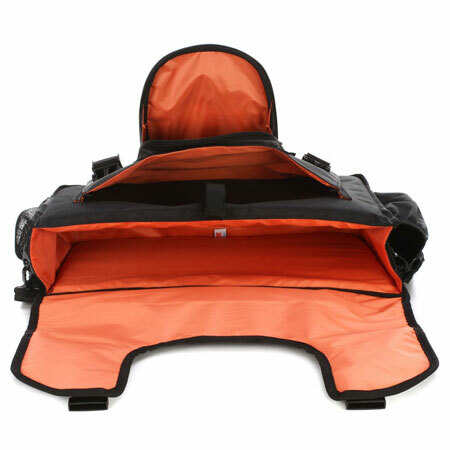 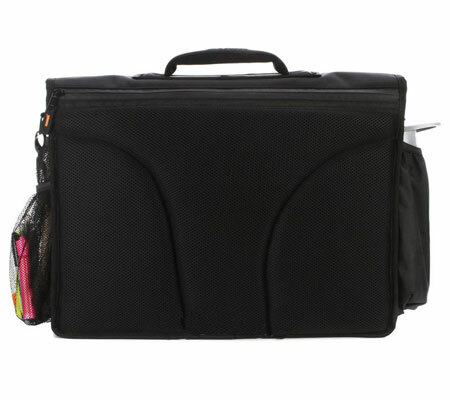 Home > DJ Cases & Racks > DJ Controller Bags >Gator G-CLUB Control - 19"
Gator G-CLUB Control - 19"
Protects Your Laptop, Controllers, and Accessories! 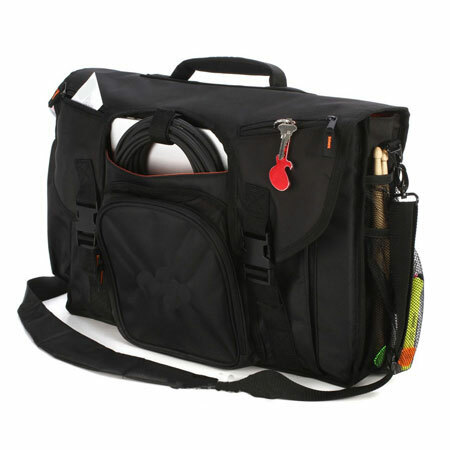 Pack your laptop and controllers securely - and in style - with the Gator G-Club Control laptop bag! 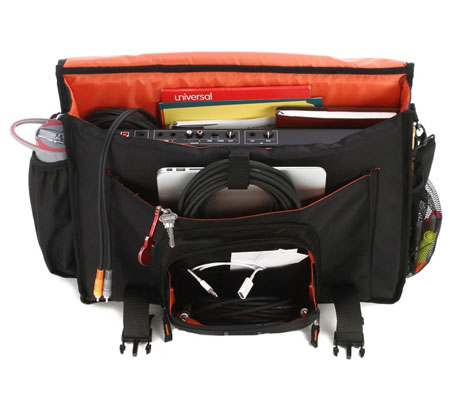 This thickly-padded nylon bag sports a 10mm EVA rubber bottom, heavy-duty buckles, and plenty of storage space to keep your laptop and accessories secure and safe. 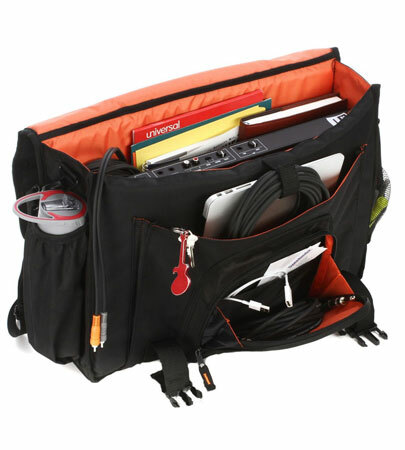 External pockets make it easy to pack all your essentials, and the bright orange interior makes it easy to spot your bag in a dark room. 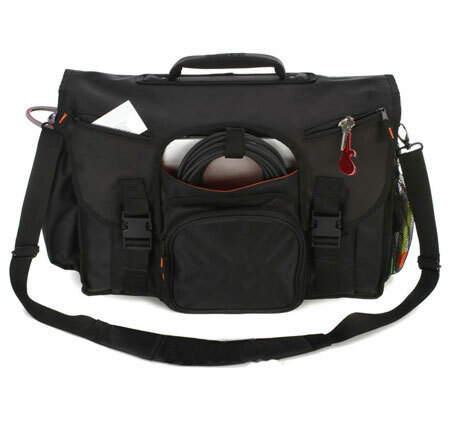 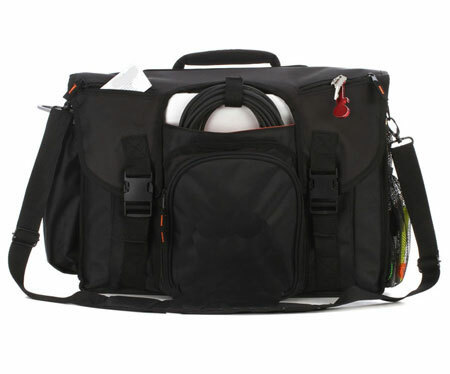 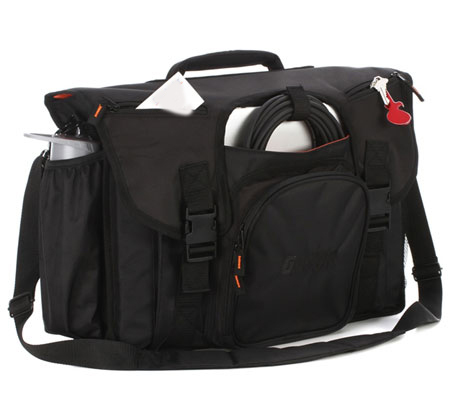 Hey, you need to take your gear with you, so do it right with the Gator G-Club Control laptop bag! 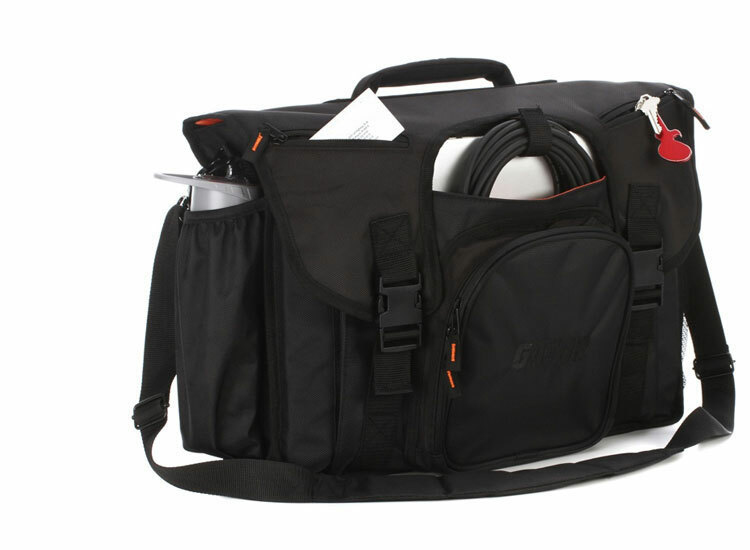 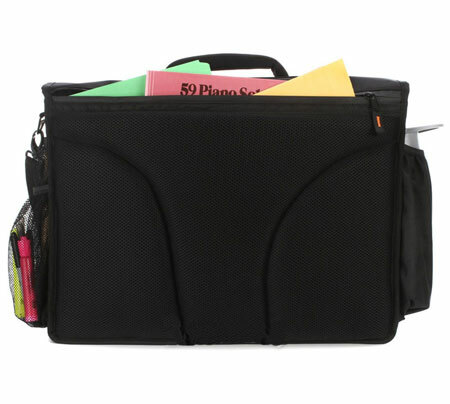 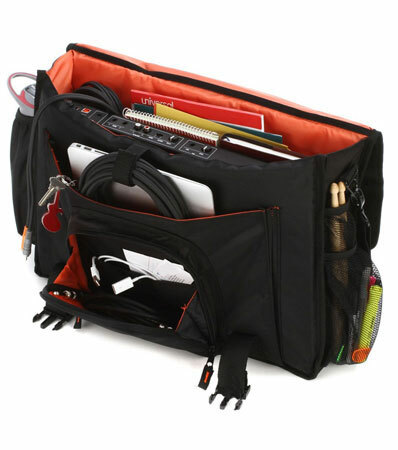 Keep your laptop essentials safe with the Gator G-Club Control laptop bag!